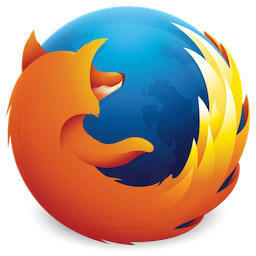 Non-profit internet provider Mozilla has chosen Eugene as its next Gigabit City. This is basically a gold star for the city’s innovations in internet technology. The 79th annual Oregon Logging Conference kicks off Thursday in Eugene. 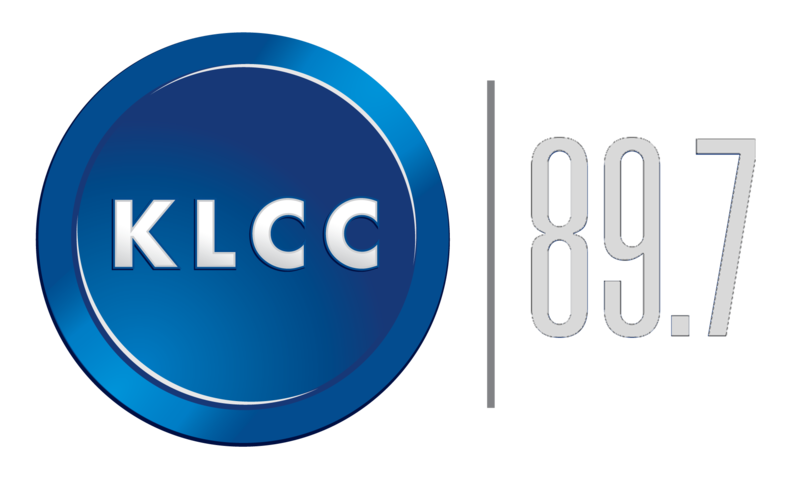 As KLCC’s Brian Bull reports, the latest trends and tech will be all the buzz. Dawn Of The Drones: Are We Ready? 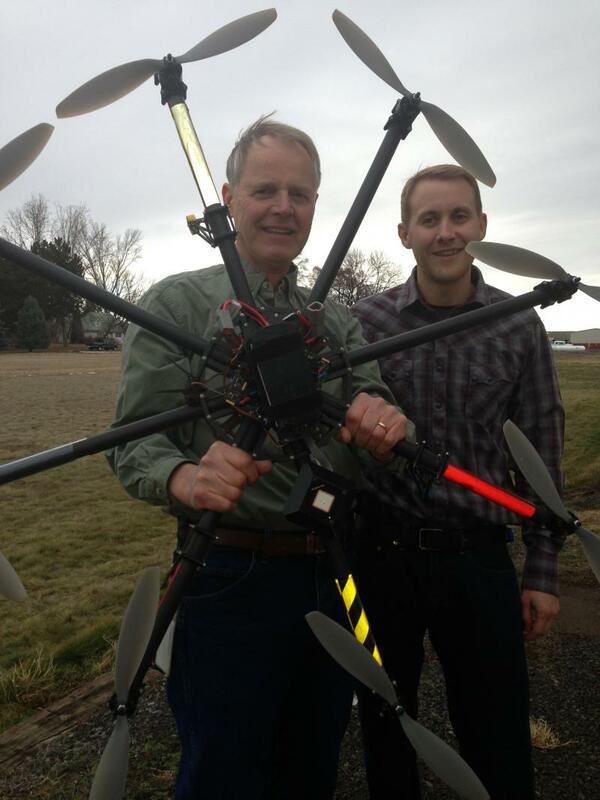 Unmanned Aerial Systems – better known as drones – are swarming in popularity. 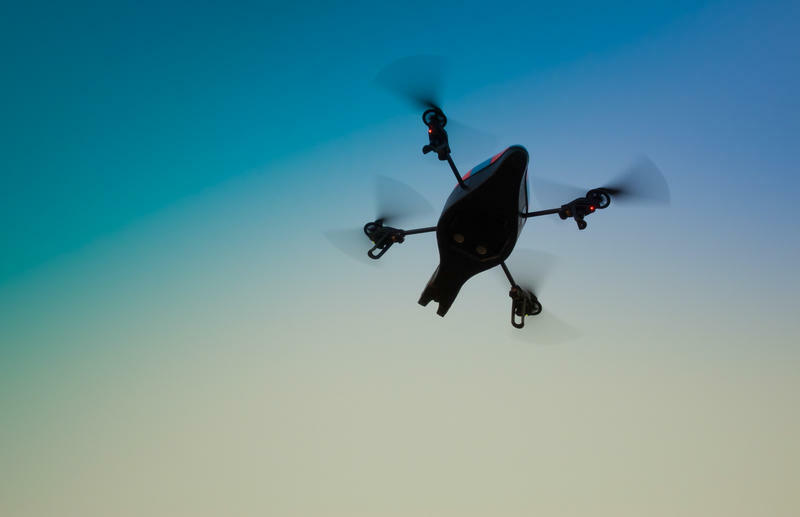 The Federal Aviation Administration expects drone sales to climb from 2.5 million in 2016, to seven million in 2020. That’s a lot of drones in the air. As KLCC’s Brian Bull reports, some hope safety keeps pace with all of the enthusiasm. 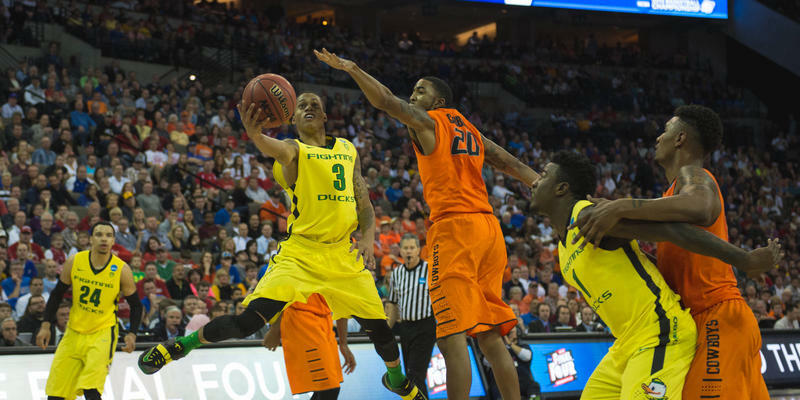 On Sunday evening, the Ducks face the Huskies at Matthew Knight Arena. 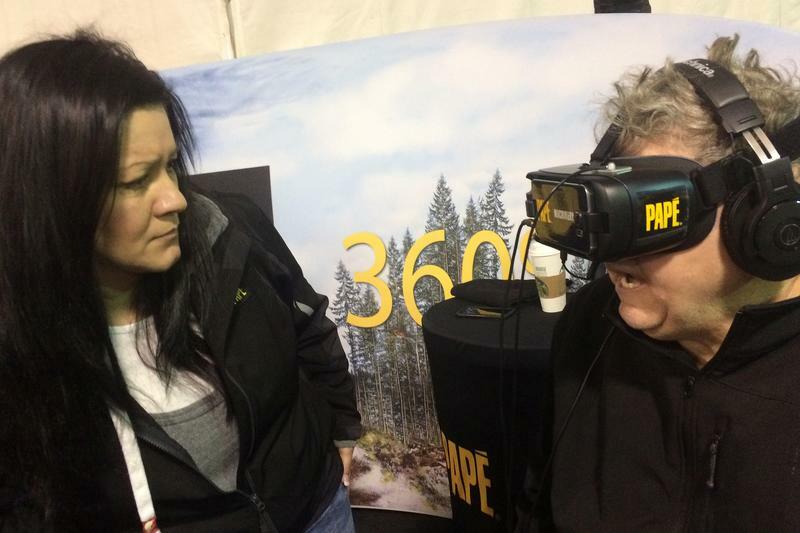 A Eugene startup will use the game to test its future-predicting technology. 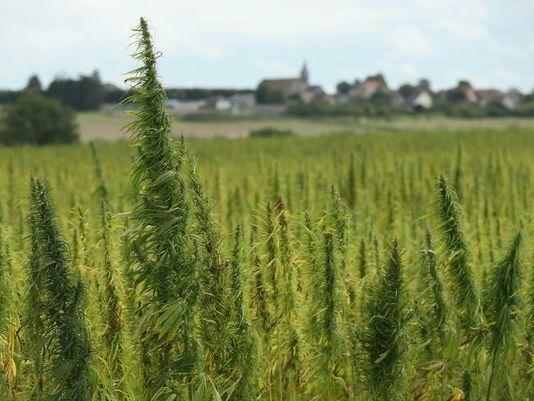 Faculty and professors at Oregon State University are seeking permission from the federal government to conduct research on industrial hemp. Thanks to the miracles of technology, we now expect to get information when we want it, where we want it. That’s a big departure from the way we got news 30 or 40 years ago. Through the 1960s and ‘70s, we relied on Walter Cronkite’s TV news broadcasts every evening. The Internet has not only transformed the way we access news and entertainment, it often creates a mix of the two. A renewable energy company in Portland has cities across the globe taking a closer look at their water pipes. 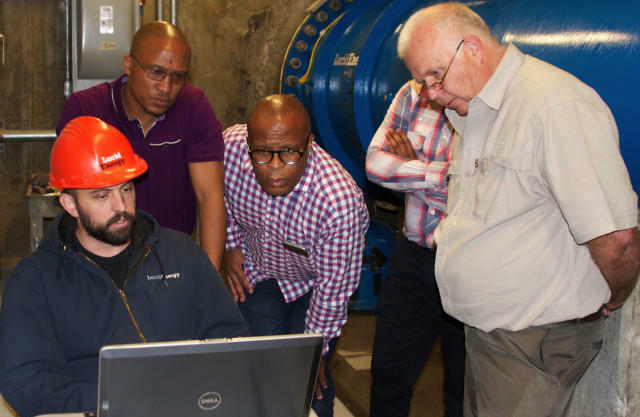 Lucid Energy has designed a mini-hydropower system that generates electricity from drinking water on its way to the tap. A Deschutes County truck is being used in a natural gas refueling study. The truck will be plugged in to a residential gas line to refuel every night. 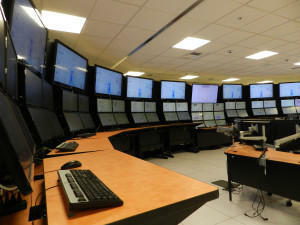 The technology was developed by the OSU Cascade campus in Bend. The Deschutes County truck has a bi-fuel system allowing it to use natural gas and gasoline. Chris Doty is Deschutes County Public Works Director. EWEB - The Next 100 Years! 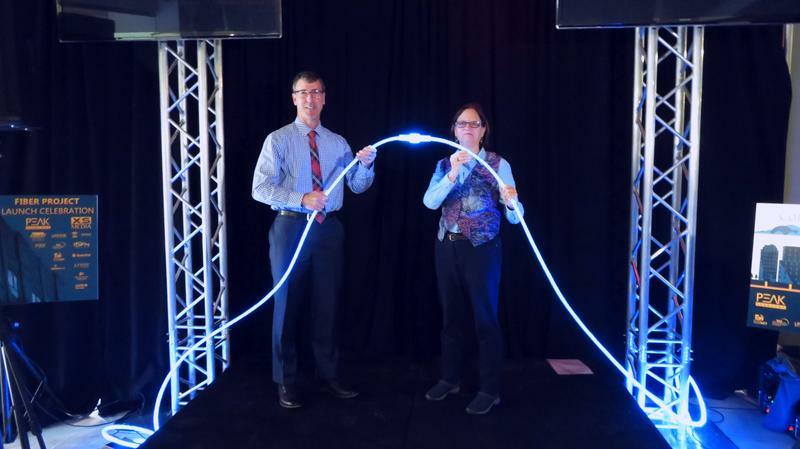 Delivery of utility services like electricity and water could take new directions especially for publicly owned utilities like Oregon’s largest publicly owned utility, Eugene Water & Electric Board (EWEB), a ratepayer-owned utility sometimes called one of the best in the nation. EWEB is preparing to work on the next Integrated Electric Resource Plan (IERP) continuing community engagement to design a resilient energy future. Tony Biglan is a senior scientist at Oregon Research Institute. His new book is called "The Nurture Effect – How the Science of Human Behavior can Improve Our Lives and Our World". Doctor Biglan speaks with KLCC's Tripp Sommer. 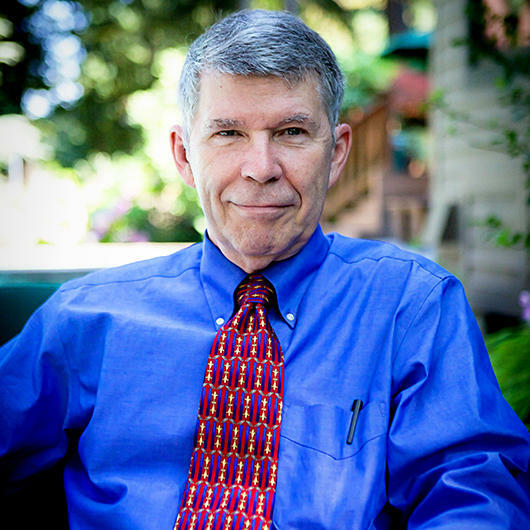 Dr. Tony Biglan gives a presentation based on his book, "The Nurture Effect", Wednesday (5/13/15) at 7:00 at Oregon Research Institute, 1776 Millrace Drive in Eugene. Eugene Water and Electric Board is suing the firm that designed and engineered a roll-gate lifting system on the Leaburg Dam. Two of the three gates have failed. 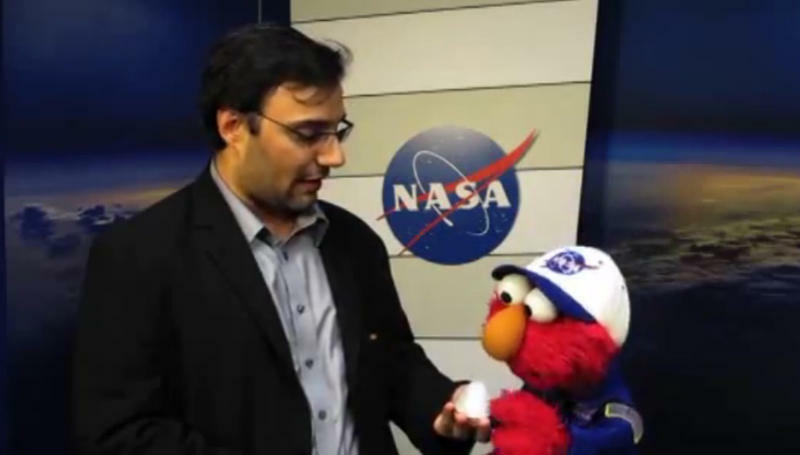 Tariq Malik, managing editor of Space.com, writes and is a media spokesperson on new advancements in space science and space flight. Malik will present Thursday evening at the Science Factory's gala at the Eugene Hilton. In the world of nuclear power, one technology is generating debate: factory-produced reactors that are no bigger than a house. A bill to help bring smaller reactors to Washington is working its way through the state Legislature. At the same time, work is underway in Oregon to bring these small-scale reactors to market. There’s only one place in the country right now that is developing a new kind of nuclear power plant. 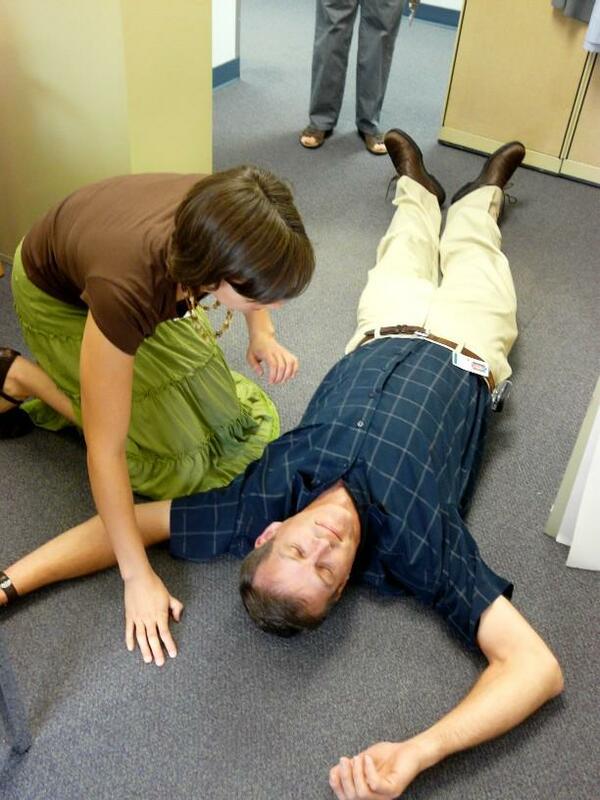 It’s happening in an office building on a sprawling corporate campus just outside Corvallis, Oregon. A pilot program will test whether Oregon should offer iPads at no cost to assist residents who have vision, hearing, speech, mobility or cognition issues. 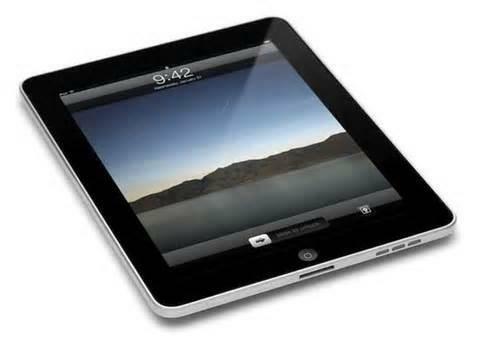 The iPads will improve phone communication, but will have no download capability and only limited internet access. The program is funded with a nine cent monthly surcharge on retail telephone bills. Friday is the new deadline to join the pilot project. For more information, email puc.rspf@state.or.us , or call 800-848-4442. 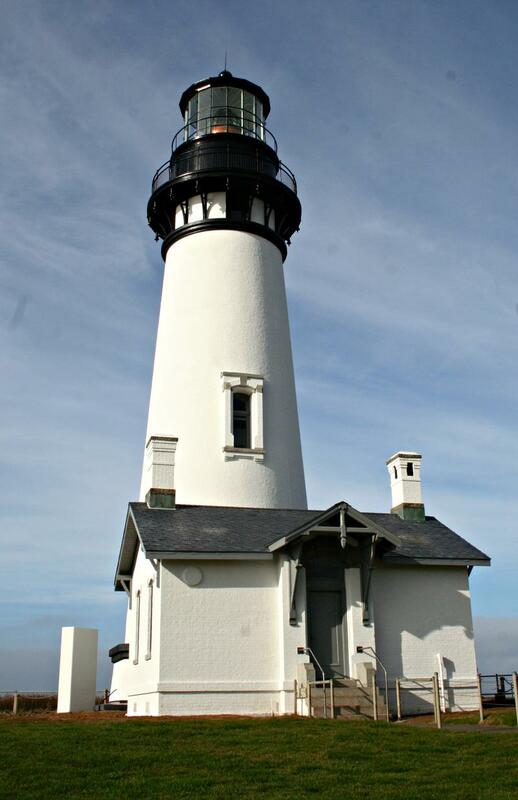 Yaquina Head Lighthouse re-opened last weekend to tours after being closed for 3 months. The 1872 lighthouse in Newport has been repainted. 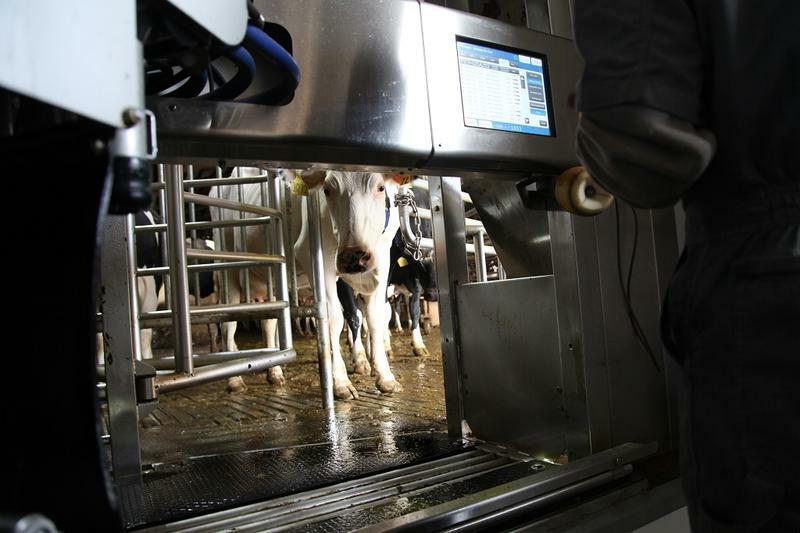 Washington dairy farmers are beginning to use new technology that is transforming how time is spent on the farm. It's also helping provide much needed support for the next generation of small family farms. Alan Mesman’s family has been farming for six generations near La Conner. So he knows first hand how hard dairying can be. Oregon State University needs help cataloging tens of millions of plankton photos. The university is offering 175 thousand dollars for computer algorithms that will sort the photos. The National Data Science bowl was announced on Monday. The competition was initiated to seek the classification of plankton data gathered from a Florida expedition last summer. 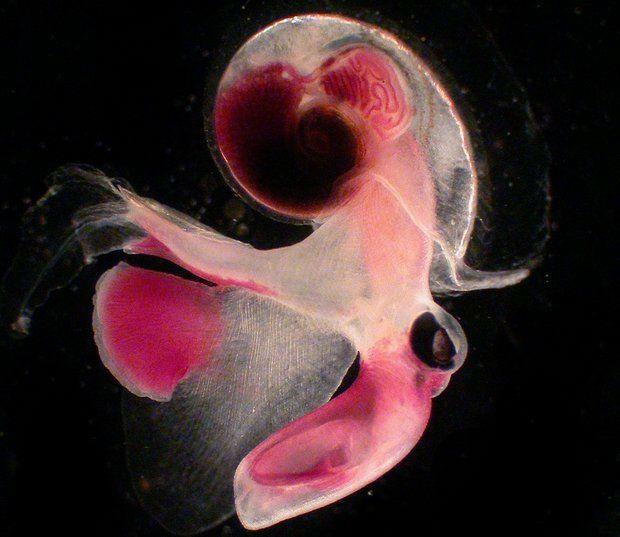 Jessica Luo, a PhD student based at the Hatfield Marine Science center in Newport says the plankton photos are used to study the predator and prey relationships between larval fish. People text donations, they text votes to reality shows, now they can text a power outage. In time for winter weather, the Eugene Water and Electric Board has launched a new reporting service. 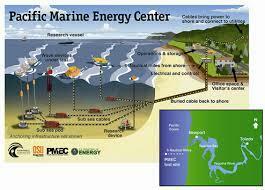 Oregon State University's Marine Renewable Energy program has been awarded new federal funding. The additional cash will help them get closer to connecting wave power to the grid. Oregon State and the University of Washington were selected in 2008 to form one of three centers to research wave and tidal energy. 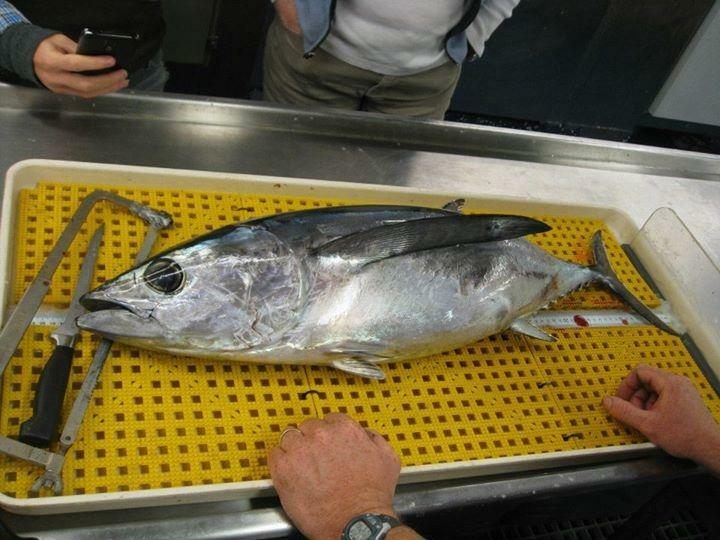 Researchers at Oregon State University have found trace levels of radiation from Fukushima in albacore tuna caught off the Oregon coast. 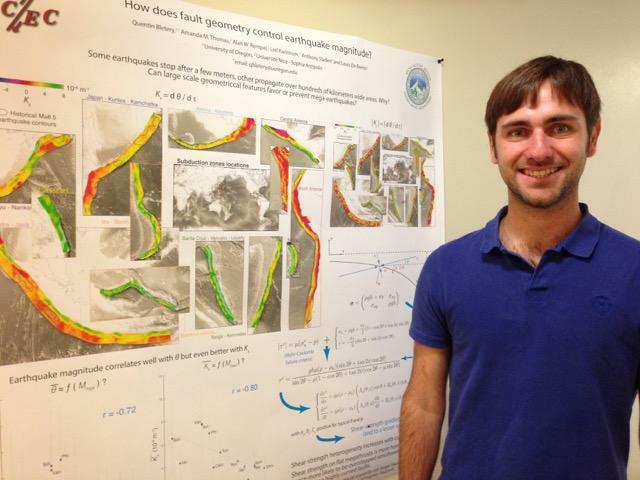 Results of the study are being published in the journal Environmental Science and Technology. The Fukushima Daiichi nuclear power plant was destroyed by the earthquake that hit Japan in 2011. Radiation has made its way into the Pacific Ocean, raising concerns about exposure to Cesium-134 and 137. The Eugene Water and Electric Board hopes to start repairing Leaburg Dam as soon as May. The cost to fix the 83-year-old structure on the McKenzie River is projected to be $2.8 million. That's about twice the previous estimate. The motor in one of the dam's three roll gates failed in 2012. The gate has been in the down position ever since. The roll-gates regulate how much water flows through the dam, which generates power for about 10-thousand homes. Joe Harwood is spokesman for EWEB. He says it's not surprising the first cost estimate of $1.2 million was off. Everyday people are exposed to chemicals and pollutants. Researchers at Oregon State University in Corvallis have developed a silicone wristband that can detect these compounds. The new accessory can help scientists understand the link between exposure to toxins and disease. The wristband looks similar to the ubiquitous colorful rubber wristbands that often promote causes or charities, such as breast cancer. 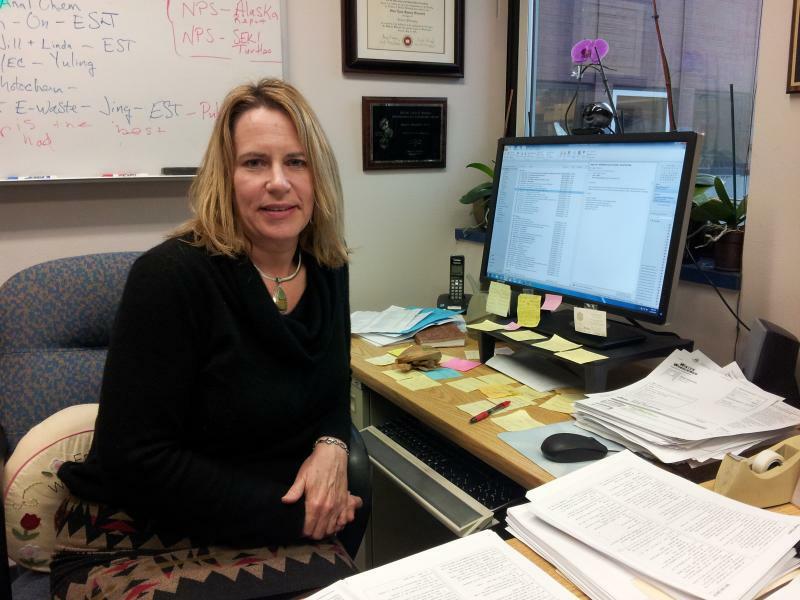 Kim Anderson is a professor in the OSU Department of Environmental and Molecular Toxicology. Fallen trees from the recent ice storm in the South Willamette Valley can still be seen littering parks and yards. After the storm, it became obvious that certain kinds of trees were damaged more than others. KLCC wondered why. Alby Thoumsin is an arborist with Eugene’s Sperry Tree Care. 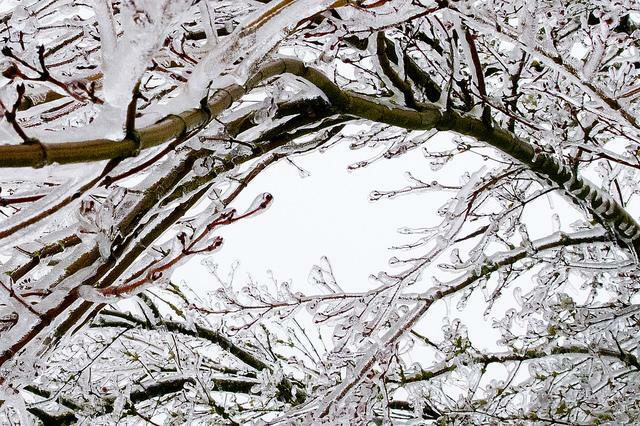 He says Oregon white oaks, silver maples and sweet gums were hit the hardest during the ice storm. The reason has to do with the silhouette of the trees. Vase-shaped trees sustained more damage than those shaped like cones. The South Willamette Valley consistently ranks high nationally for levels of air pollution. According to the American Lung Association, Eugene-Springfield was the 14th worse in the country for “short-term particle pollution” in 2013. Air pollution is a complex mixture of chemicals and particulate matter –so complex, scientists still don’t know exactly what’s in the air we breathe. But now they’re one step closer. Northwest farmers are trying to get into the business of biofuels. They know the jets of the future may run on oil from crops like canola seeds. But that’s far from commercially viable. One of the challenges is getting the most out of the crops that can be turned into biofuels. Now, agricultural researchers are studying how drone-like aircraft and even satellites can help make more accurate forecasts than ever. John Sulik plugs in the batteries to his remote-control helicopter. It’s about the size of a car tire. Anna King: "That’s it? It look’s like a daddy long legs."